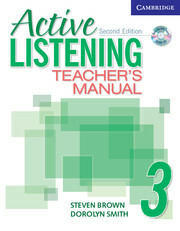 Teacher's Manual 3 contains step-by-step practical teaching notes, optional speaking activities and listening strategies, culture notes, and suggested times for completing lessons. Photocopiable unit quizzes, two complete tests with Audio CD, and complete answer keys are also included. 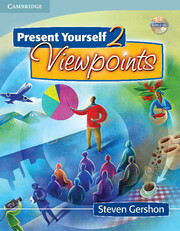 Present Yourself is a presentation skills course for adult and young-adult learners of English.